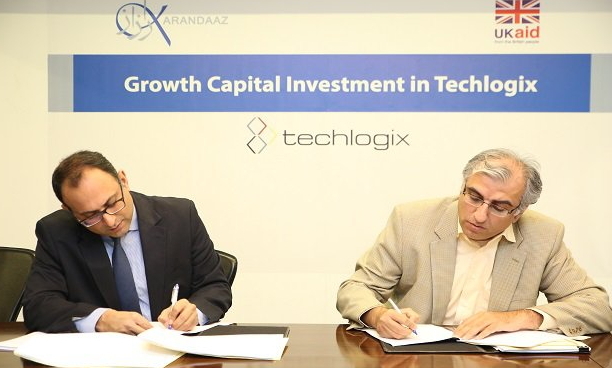 Karandaaz Pakistan has signed an agreement with Techlogix to invest USD 1.5 million in the company with the vision to scale three new cloud-based verticals – Business Management Software for higher education institutions; Hospital Management Information Systems; and Mobility Information Management System for large scale sales, distribution and field forces. This growth capital investment is funded by United Kingdom Department for International Development (UKAid). Karandaaz & Techlogix Partner to Roll-Out Campus on Cloud Solution for Higher Education Institutions. We are witnessing a global decline in on-premise solutions and a shift to cloud. Software as a Solution (SaaS) is approaching 30% of total application spend – the total cloud market cap is projected to grow to USD 180 billion by 2018 from less than USD 25 billion in 2008 at a compound annual growth rate of 22%. Techlogix will initially be focusing on scaling AlmusNet, a campus on cloud solution for higher education institutions. The demand for higher education is growing exponentially in the developing world and with it, there is an increasing need for effective automation in processes at universities and colleges. 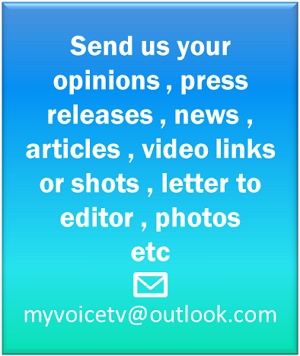 This need is currently met mostly by home-grown solutions that are not cost-effective, lack scalability and do not allow for integration across functions. AlmusNet is a complete solution for colleges and universities to manage their administrative, policy, enrollment, academic, financial and community portals in a cost effective mobile platform. “Cloud based, proprietary enterprise systems developed by Techlogix for the higher education, large scale distribution (including mobile agent networks and micro finance field force and financial management systems) and healthcare provider industries provide a compelling thematic fit with Karandaaz’s financial inclusion focused investment and technology platforms, and provide potential for attractive final returns given underlying growth dynamics”.